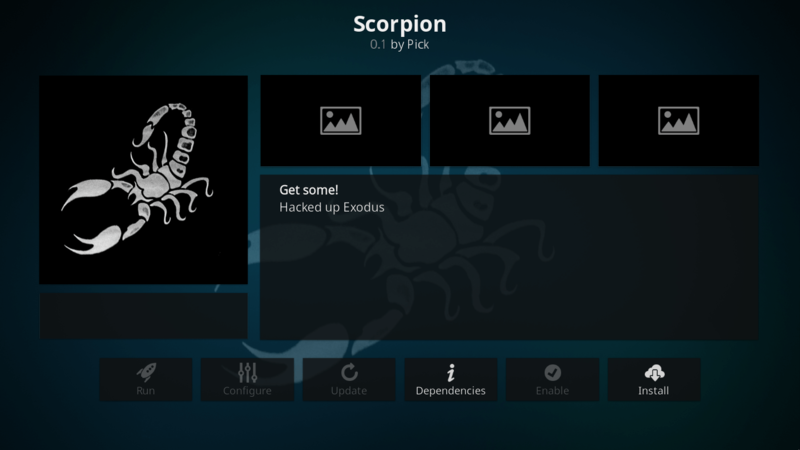 Hey guys, today we are going to install Scorpion Kodi Addon. As you know about the latest fork trend, this one too in that list. 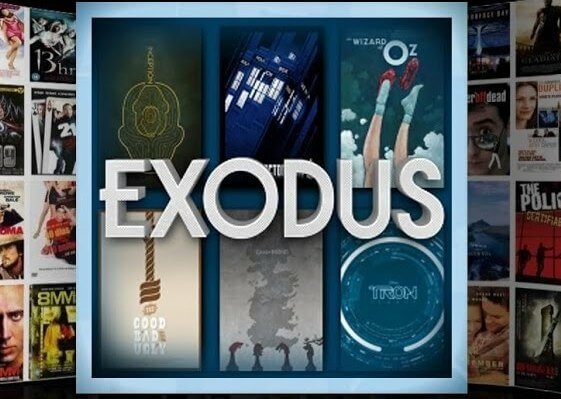 It is a fork of veteran hit Exodus. There is not much change on the look as well, you will see that old popular layout and interface in this too. The good thing about these fork addons is they offer exactly what you need, “guaranteed streaming” and you can expect the same with Scorpion addon. As you know, service like Real Debrid always puts you on the top of streaming and we recommend the same with every addon. Just integrate RD with Scorpion and it will work great, You will also get some quality links such as 4K and 1080P with RD. It works perfect on the latest Kodi Leia as well which is great if you already have opted it. Available categories on the addon are Movies, TV Shows, New Movies, and New TV Shows. You can find Scorpion addon from its own repository named same as addon ” Scorpion “. Scorpion is now installed and ready to use.